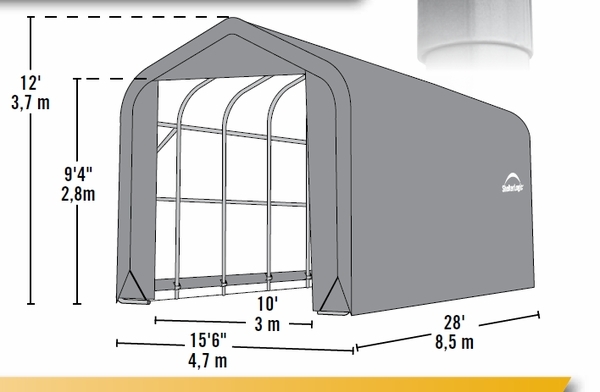 Shelter Logic knows that a garage is an important part of many houses, but in some cases, the garage is unable to house some of the possessions that you own. 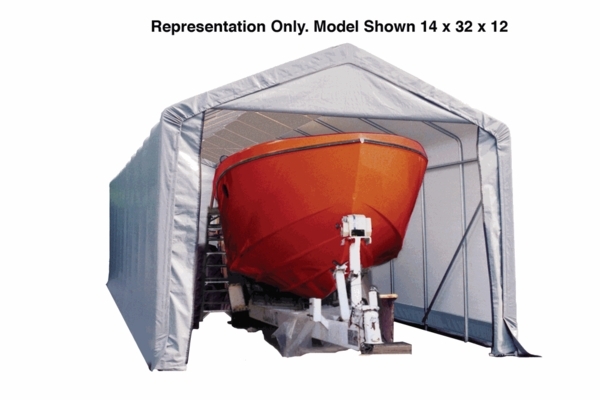 In order to help come to a satisfactory solution to this problem, the Peak Style Portable Garage Canopy has been designed to meet all of your needs. Coming in the dimensions of 14 feet by 28 feet by 12 feet, it will take a great deal of work to find something that will not fit into it!